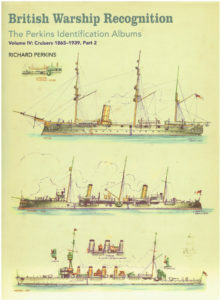 DESCRIPTION: This volume continues the coverage of cruisers begun in Volume III. the Museum's staff  – Most Highly Recommended. the Second World War is a visual record that cannot be excelled. 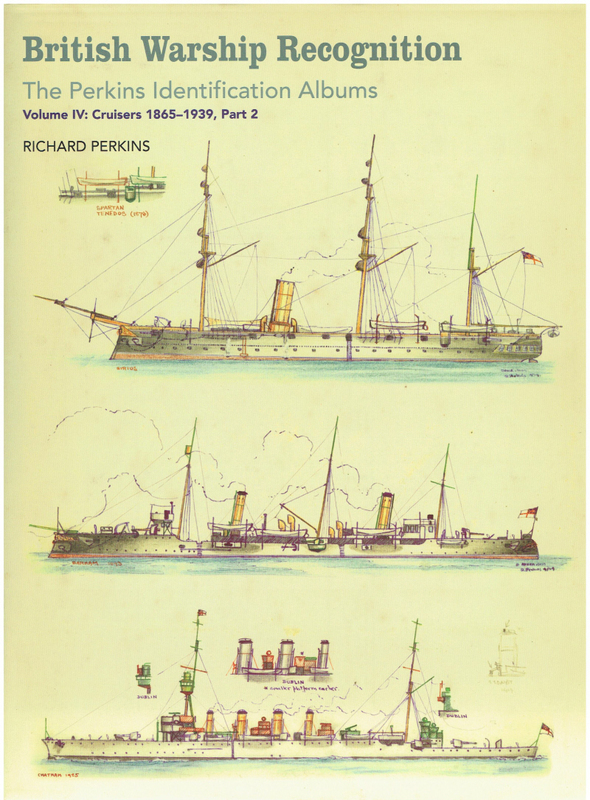 corvettes built from the Amazon class of 1865.
the vital backbone of the Royal Navy, protecting the sea lanes and projecting power. where destroyers and cruisers separate. a welcome and important addition to the drawings.